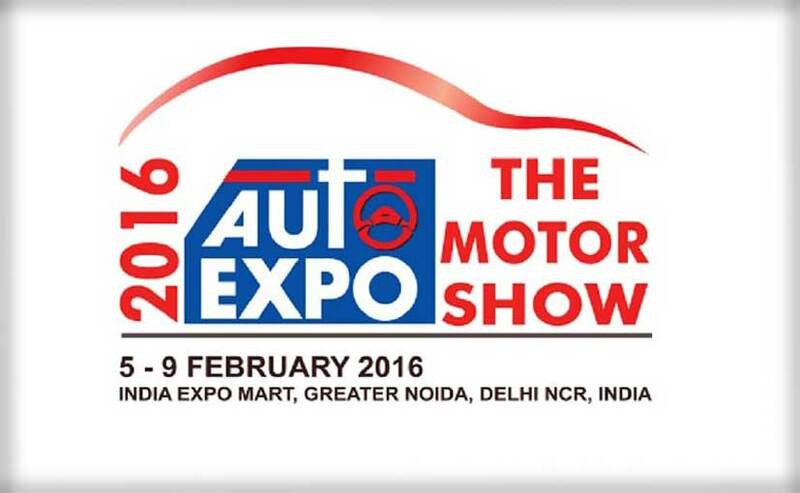 The 13th edition of the biennial automotive fiesta "2016 Auto Expo" is all set-to take place from tomorrow. Literally the biggest auto expo we have ever seen, it's the time when the whole automotive industry comes together and puts the best out it - new products, ideas, vision, and collaboration. 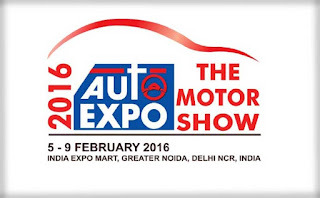 We at WagenClub are proud to bring you the latest updates and coverage of the motor show, stay tuned with us..! !